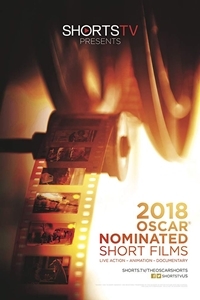 Synopsis: The 2019 Oscar Nominated Short Films will be released in theatres, giving you the opportunity to see all of the nominees. This is your annual chance to predict the winners (and have the edge in your Oscar pool)! Don't miss this year's selection of shorts - to be announced on January 22, 2019. The Academy Awards take place Sunday, February 24, 2019.